No stranger to the SACSC, having served on the SACSC Board of Directors from 2013 to 2015 and elected in June 2016 as Vice President, Horne joined Broll in March 2003 and was appointed Group CEO in 2010. 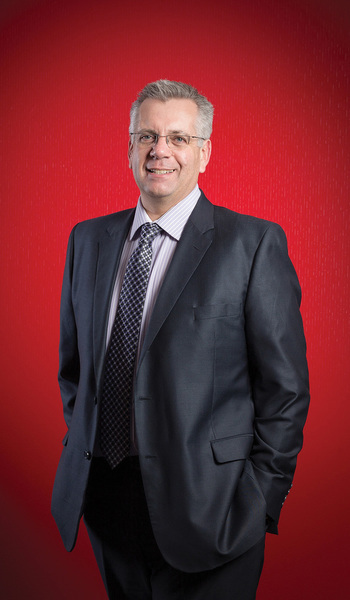 With a wealth of property knowledge and experience, Malcolm Horne has grown the Broll business portfolio with expansion outside South Africa, where the Group currently has offices in ten countries and operates in over 16 countries across Sub-Saharan Africa with plans for further expansion. He also serves as director at various companies, is a member of the International Council of Shopping Centres (ICSC) and the Africa Advisory Board for International Council of Shopping Centres. Since 2011, he serves as advisor to the chairman / CEO of CBRE EMEA for Sub Saharan Africa. “I believe that integrity and honesty are non-negotiable qualities of a good leader. My actions may not all be perfect, but they are done with integrity and honesty. Being a part of the South African Council of Shopping Centres, I believe my experience internationally and in Africa will assist the SACSC in establishing itself on the international stage. I am honoured to be elected President of the SACSC and for the confidence shown in me. Since the inception of the SACSC, Broll has been a member and has been actively involved in many of the organisation’s activities. We are proud as a Group to be associated with the SACSC for the value it adds to our business and the sector. In the next 12 months, I hope to be able to continue with the positive contribution to the organisation which has grown strong due to insightful leadership and support from all its members,” he said. Following his appointment, Amanda Stops, CEO of the SACSC, said: “Malcolm Horne has a wealth of experience in property and retail sector. His insight and experience coupled with his tenacity and commitment to advancing the industry, will contribute to further nurturing and achieving the SACSC mandate”. SACSC is the official umbrella body of all involved shopping centres, including: owners, developers, managing agents, brokers, professionals, retailers, marketers, service providers, financers and researchers. It was officially launched in 1991 to advance the retail and retail property sectors of South Africa. 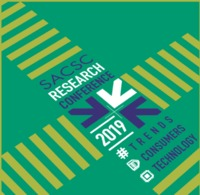 SACSC promotes the interests of the sector both in South Africa and internationally, while addressing issues and meeting challenges within the industry. It engages with associated sectors and other stakeholders on behalf of its members and highlights the role of shopping centres as a major resource for all communities in South Africa.